United Airlines is changing course after four years, announcing that it will once again allow families with young children to board early. The change takes effect Feb. 15 and lets families with children age two and younger to board the plane before other passengers, reports the Associated Press. United’s senior vice president of customers says the policy shift is part of a larger effort to be more attentive to passengers’ needs. “It takes a little bit of the stress out of the travel situation,” Sandra Pineau-Boddison told the AP. 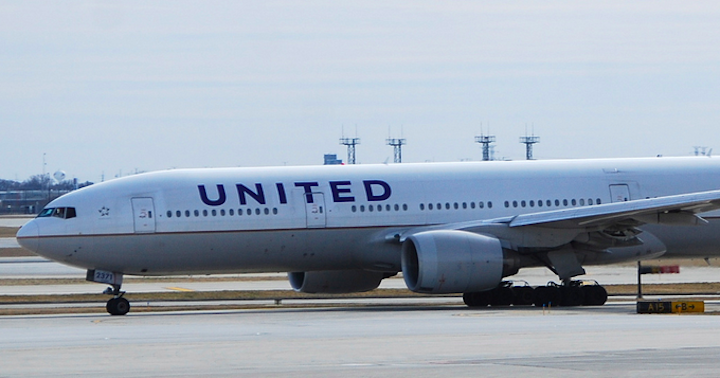 United stopped allowing passengers with children to board early in 2012. Though American Airlines, Delta, and US Airways also ditched pre-boarding for passengers with children that year, United was the only holdout yet to change its policy back to allowing family boarding, the AP notes. American Airlines: Families with children can board before first class and elite members upon request only. The age is at the discretion of the gate agent, the AP reports. Delta Air Lines: Families with car seats or strollers can board before first class and elite members. Frontier Airlines: Families with children under age 3 can board early. JetBlue: Pre-boarding is available for families with kids ages 2 and younger. Southwest: The airline allows families with children under age 6 to board during Family Boarding, after group A has boarded. Virgin America: Families can board early if they’ve got children under age 5 traveling with them. Spirit Airlines: Families are allowed on after passengers who paid extra to board early and those who purchased space for a carry-on bag in the overhead bin.